We are happy to announce that we're now officially selling flights of our house-brewed beers! 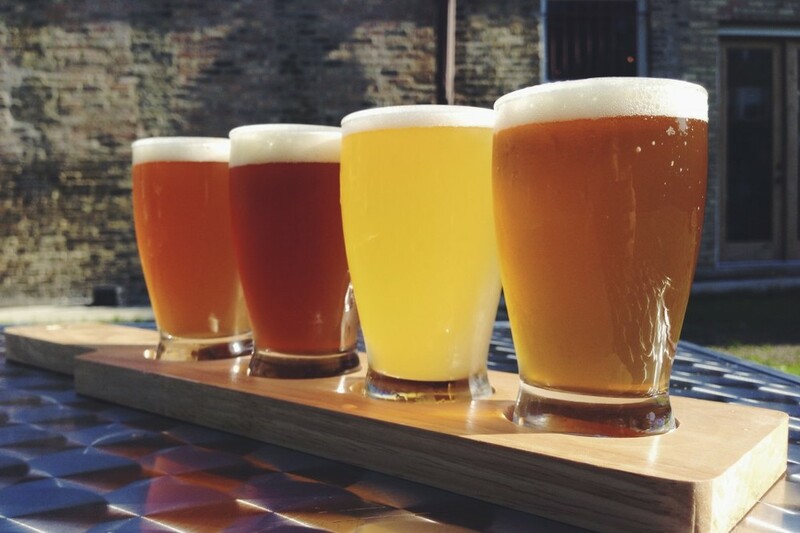 Come on in anytime and get a tasting flight of four of our beers for just $8. And if you're really digging one of them, you can take home a refillable 64oz growler! Check out the drinks page to see what we currently have on draft -- these rotate every couple of weeks, so be sure to come back and try something new!